Mark your calendars for this awesome week! 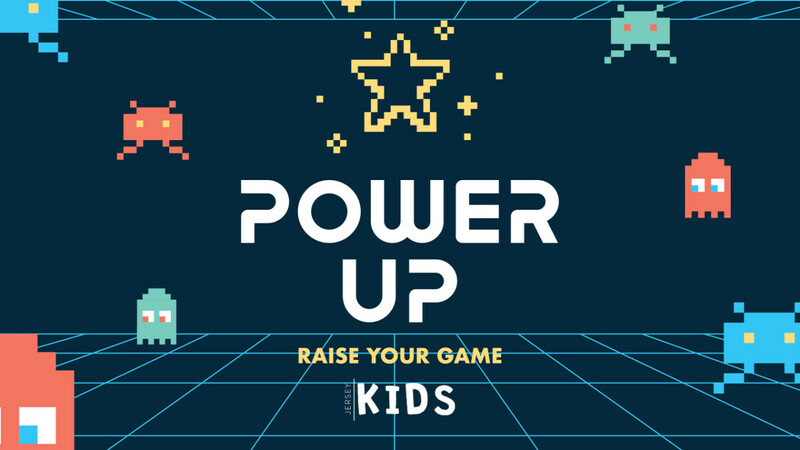 Kids get Powered Up and Raise Their Game for life with Jesus at our 2019 VBS! Kids will learn that God loves them, wants a relationship with them, and He gives them the power to live for Him! It's going to be an unforgettable week! Age 4 through completed 5th graders are welcomed!